The Toraja Mamassa attacked in Makassar, the provincial capital. Three unidentified persons hurled crude bombs against the front of the building, which suffered minor damage, no one has so far claimed responsibility. The authorities have tightened security levels in the area. Jakarta (AsiaNews) - A group of unknown assailants attacked the Protestant Church Toraja Mamassa in Makassar, the capital of the Indonesian province of South Sulawesi with Molotov cocktails. The episode took place at 4 this morning and so far, nothing is known of the authors of the act and there are no official claims. In an attempt to set it on fire, the unknown assailants caused minor damage to the building. Investigators are focusing on Islamic extremist factions in the area, but there is no physical evidence so far. Local authorities have tightened controls and the level of security around the Christian place of worship and throughout the area. Local witnesses reported that, in the night, three unidentified people hurled Molotov cocktails at the building, then they hastily abandoned the scene of the crime. The act has caused minor damage to the walls of the structure. The area of ​​Makassar has long enjoyed peace and tranquility, without serious incidents linked to Islamic fundamentalism or religious tensions. However, towards the end of last year the situation changed so much that the authorities had to raise the alert level. 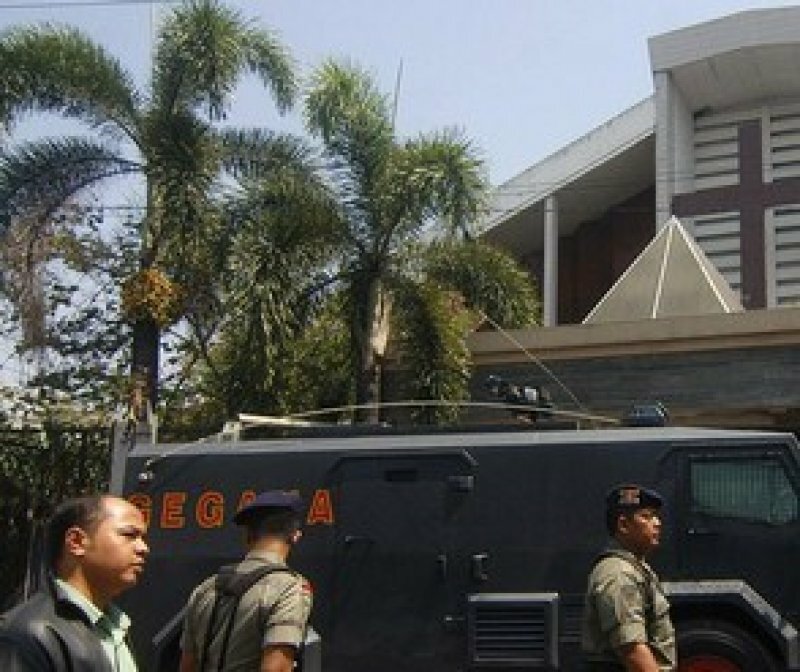 In November, an Islamic extremist faction targeted the governor of South Sulawesi Sahrul Yasril Limpo, targeting him with a rudimentary bomb during a sporting event. In early January 2013 two members of a Muslim extremist group engaged in a shootout with police inside a mosque. The battle ended with the death of two terrorists. From 1997 to 2001 the island of Sulawesi and the nearby Moluccas were the scene of a bloody Muslim-Christian conflict. Thousands of victims and houses were razed to the ground, hundreds of churches and mosques destroyed, and almost half a million people made refugees, of which 25 thousand in Poso alone. On 20 December 2001 a truce was signed between the two sides in Malino, South Sulawesi, through a peace plan promoted by the government. However, the truce has not stopped sporadic episodes of terror against innocent victims. Among the various cases the beheading of three girls on their way to school, at the hands of Islamic extremists in October 2005 (see . AsiaNews 29/10/2005 Indonesia: three Christian schoolgirls beheaded) raised global indignation.